Text by Sandra Hindman with an introduction by Diana Scarisbrick. The catalogue assembles eighteen rings from several private collections that date from the beginning of the Empire to the time of the last Palaeologan dynasty. 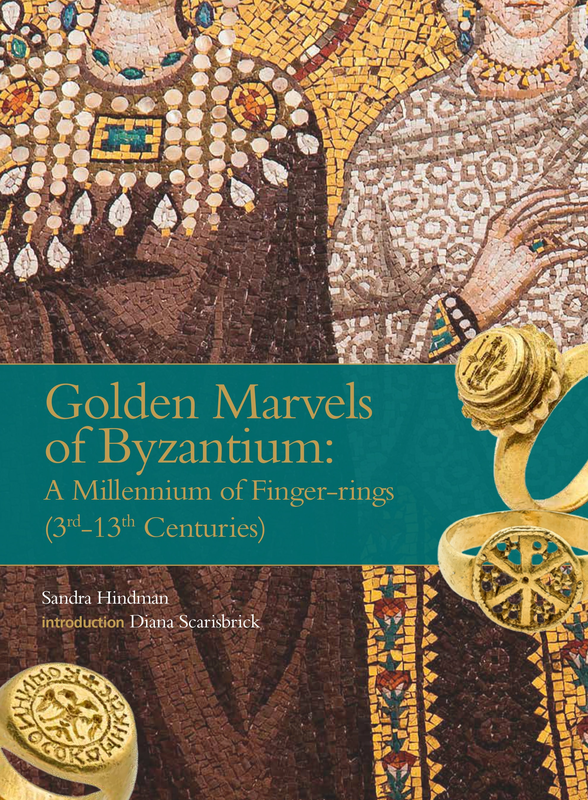 The present publication joins the unique series of books on rings by Les Enluminures, begun in 2007 with Toward an Art History of Medieval Rings.